Many small businesses are on a strict budget and try to balance between achieving a greater functionality and spending less. Luckily, there are tons of free tools and resources that can help you expand at the cost of nothing. Here are 7 free tools invaluable for every entrepreneur out there. Mailchimp is an application that offers free email list management. You can send altogether 12 000 emails and have up to 2000 subscribers. More than 3,5 million people around the world use the chimp’s services – this holds true for our company too. So we guarantee it after personal testing. Wave will astonish you with the amount of time and efforts it can spare. The software offers finance and accounting application suitable for every small business. Its free version includes accounting, invoicing, personal finance applications and receipts. The Wave team mentions its main purpose is to help out those running a business with 9 employees or less and freelancers. You’ve got a photo you’d like to edit in a beautiful way but you lack the skills or money? 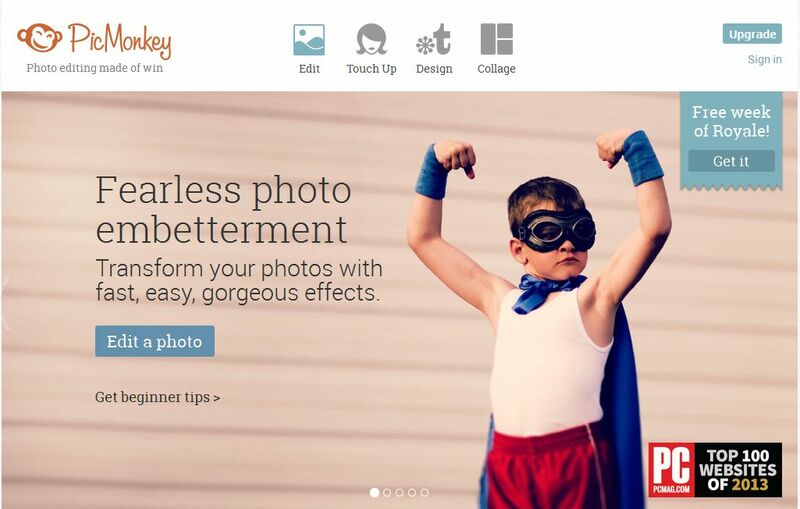 Picmonkey offers high-class photo editing tools for free. The good thing is that it’s so easy you don’t need to be a genius of photo manipulation. Just add the photo you’d like to edit and do it. 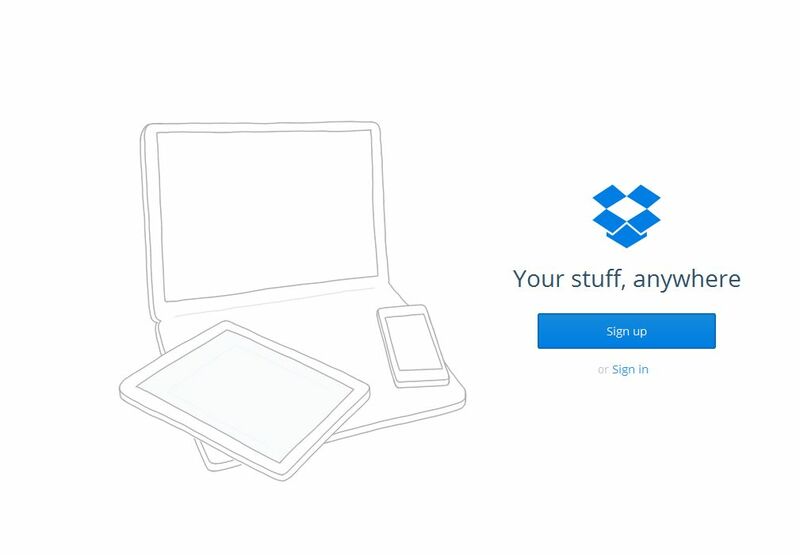 Dropbox is a favourite of mine and I dare not think of ditching it. It is a cloud-storage service which ensures that you’ve got an access to all your files on all your devices. You can also synchronize these over the web. Its free version gives you 2 GB of initially but expands it to 16 GB in case you referred someone. I prefer it to Google Drive, but it doesn’t hurt to use both, does it? This one is for all of you guys and girls that have a lot of different passwords scattered all over the place. KeePass is a free password manager that lets you manage all of these in an easy, secure way. Just store your passwords in one place (KeePass’ database), then lock it with a master key or a key file. You only need to remember this master key or key file to unlock the whole database. No need to worry about security – information stored on the service is encrypted using heavy algorithms so you’re at safe hands. 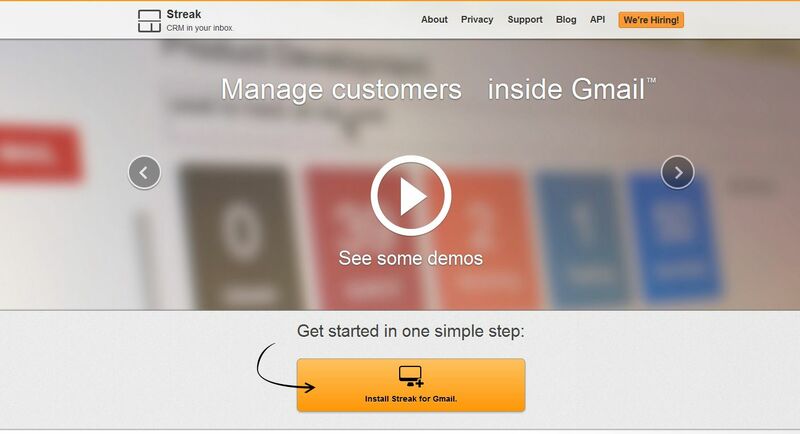 Streak is a wonderful Gmail plugin which lets you have an easy CRM system in your email. The setup is easy – just put each contact into the Streak “boxes” as they are dubbed. Then you can start scheduling emails to send later, send yourself reminders for those already existing or prospective clients and even track sent emails to see if they have been viewed. Are you tired of losing those small pieces of paper with to-do-lists scribbled on them? 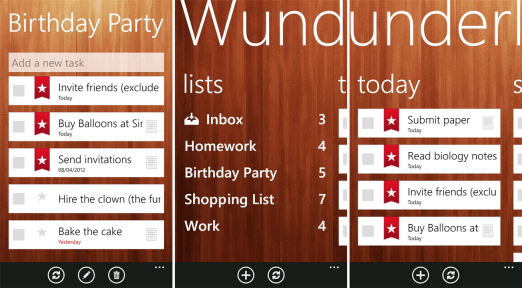 Wunderlist is the online solution to this as it offers you to compile a list with tasks online. Not only this, but you can use it with any device and it automatically syncs up with either mobile tech (smartphones and tablets) or standard laptops and computers. A plus is that you can also share the list you compiled with others to let them know if you need them to do something off it. While we're on the topic of entrepreneurship, don't forget to check out how Internet changed the way we conduct business and for the online shop owners - the five ultimate trends in ecommerce for 2014.